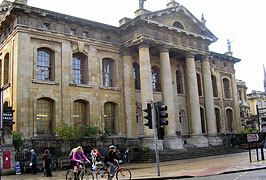 MeeFog humidity control helps libraries preserve collections. 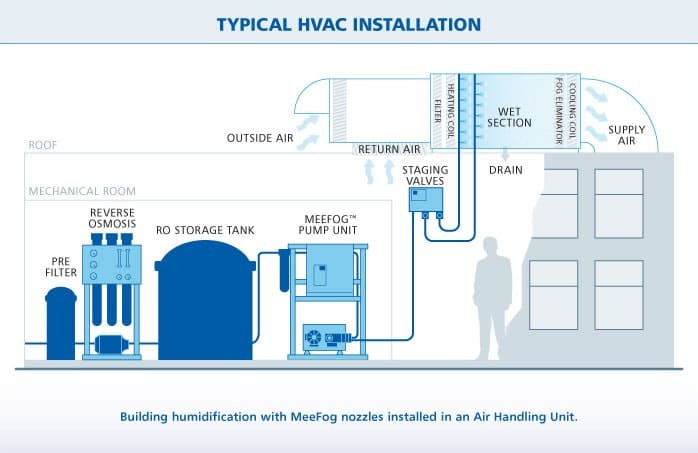 | Mee Industries, Inc.
MeeFog™ treats the air to meet the humidity requirements of both materials and human comfort. An important factor in the preservation of reference materials and extensive book collections is the ability to stabilize the surrounding environment. Fluctuations in temperature and humidity caused by external factors are a problem for libraries and may have a damaging effect. This fluctuation (specifically low RH) accelerates the deterioration process. 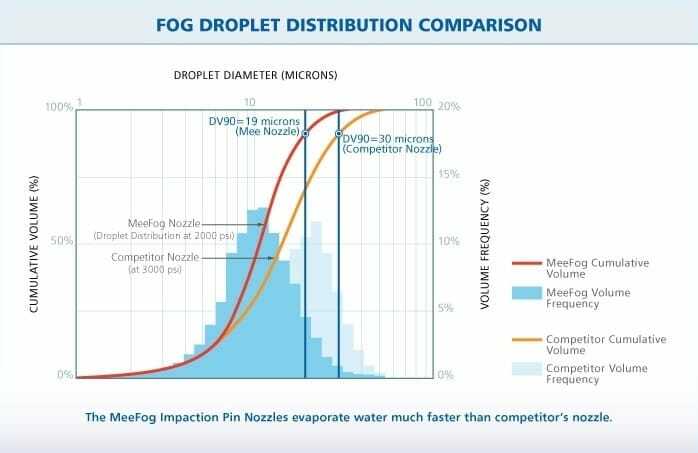 Mee Industries helps combat these potentially harmful dry and low humidity levels by applying a process called adiabatic humidification (pure water). 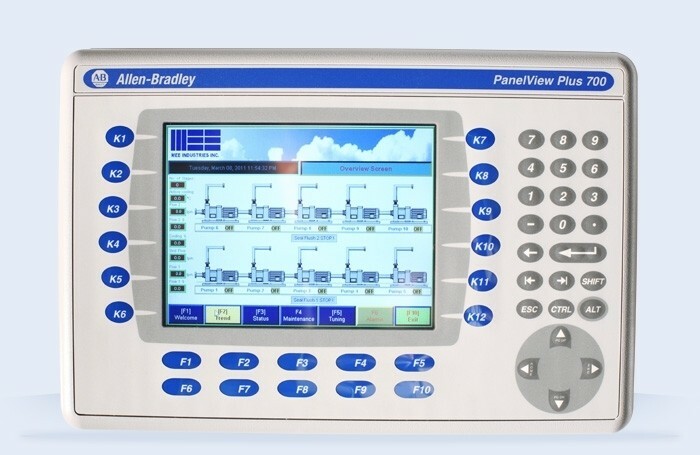 This process continuously monitors and controls the amount of humidity introduced into the air while helping maintain the overall temperature. Savings in running costs and low maintenance routines means that a MeeFog system will typically pay for itself within one year. Founded in 1859, Valparaiso University is known for its outstanding liberal arts, education and professional programs. With a 310-acre campus that is home to nearly 4,000 students from most states in the nation and more than 40 countries around the globe, Valpo University in on a path to grow to 7-8000 students over the next few years. With this growth in mind, the decision to build a new library facility to serve the expanding student base was made. KJWW Engineering was selected as the engineering designer for the new facility. KJWW immediately started looking for ways to design an energy efficient facility that would serve the university’s needs for years to come. Because the facility houses the University’s collection of reference materials and extensive book collections, controlling the building environment in an energy efficient way became important. To preserve the collections, temperature and humidity control was important, and doing so in a budget friendly way was even more important. KJWW called upon MeeFog to assist them in designing a humidification system that would provide the humidity control they desired in an energy efficient manner. The building has two custom air handlers, rated at 55,000 cfm and operating on VAV economizer cycles. 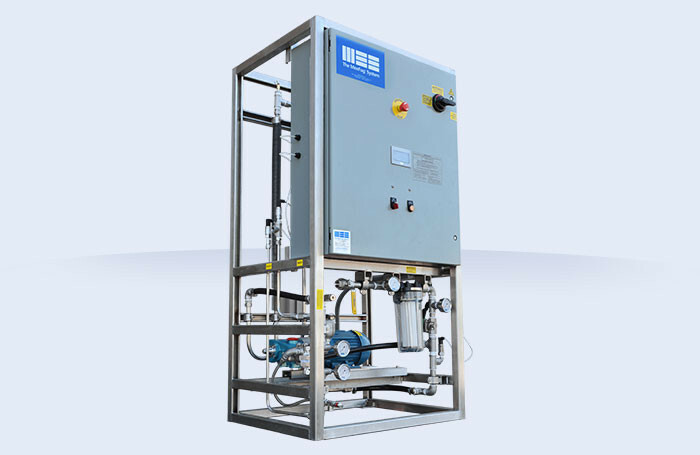 The units are served by a single high pressure MeeFog pump that provides 1000 psi water to the nozzle headers via staging solenoids. The system is controlled by the building control system and system status is available campus wide. Each unit has a maximum load of approximately 400 #/hr. The load is matched by using staging solenoids that bring on nozzle headers in various combinations. 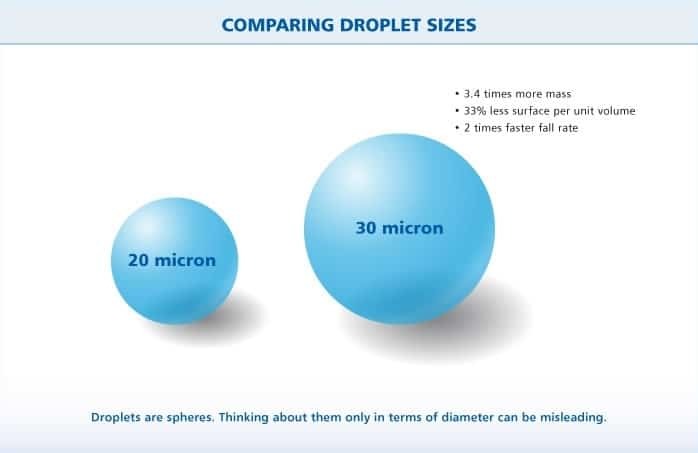 Excess moisture that is not absorbed into the air stream is collected on droplet filters and drained away. 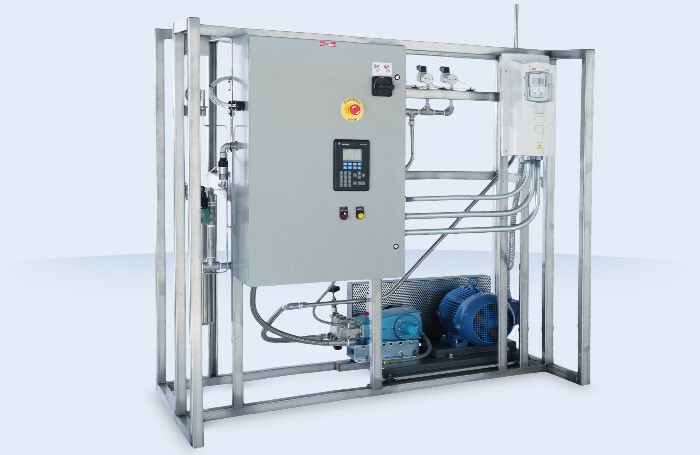 The total electrical load for this system is 2.25 kW. Annual energy savings, as compared to gas fired steam generating humidifiers, is in excess of $40,000, with a further reduction of $3,000 in annual maintenance costs.